If you are a residential or commercial property owner, you can count on the water damage Homewood pros with 911 Restoration of Tahoe to provide you with affordable repair solutions. Staying calm in the heat of a disaster such as a pipe burst or appliance malfunction is important so you can take the steps you need to prevent more damages. 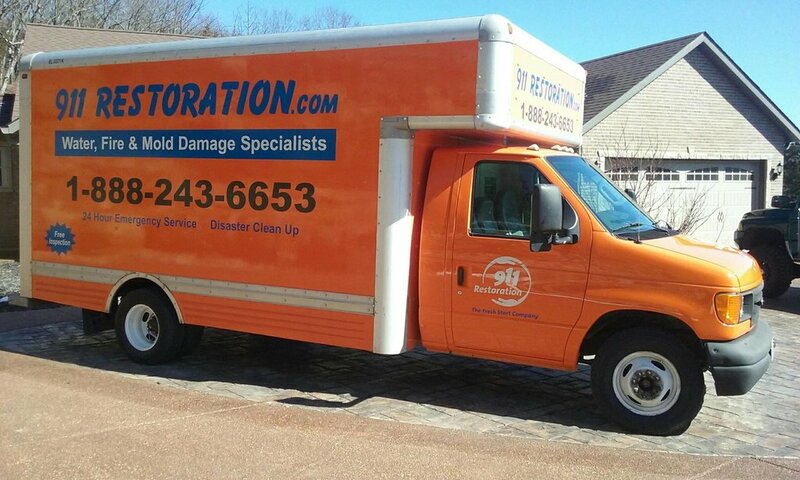 Licensed, insured and bonded, you can count on our crew to arrive fully geared and equipped, ready to face any situation and repair any disaster. 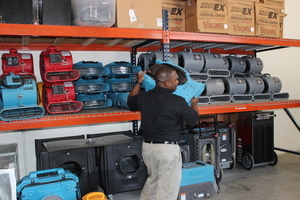 With our state-of-the-art water removal equipment and high tech drying equipment, our water damage Homewood and mold removal Homewood pros will be there with affordable solutions that meet your needs. If your home or commercial property is facing the threat of a water damage or mold infestation, act fast and call 911 Restoration of Tahoe for a free visual inspection, today! Our team of certified and qualified water damage Homewood and mold removal Homewood technicians are trained to implement repairs with the highest level of efficiency to restore your property even better than its original condition. From mitigating the water to drying out all affected areas, we make sure your home is safe for you and your family. Aside from the structural damages that may occur, if water is left untreated, you run the risk of attracting bacteria and mold into your property. Our water damage Homewood and mold removal Homewood pros encourage property owners to act fast, as it takes no more than 48 hours for the fungus to grow mold. To save your family from the repercussions of mold growth after a water invasion, call the water damage Homewood and mold removal Homewood pros right away. Our local water damage Homewood staff will schedule same day service appointment and arrange to implement repairs as soon as you decide to work with our team. We will even go the extra mile and help you file your insurance claim so it is done correctly the first time and so that you gain the most water damage coverage out of your homeowner’s policy. 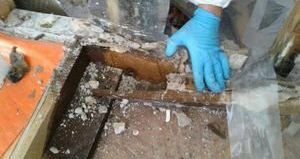 If you think you may have a leaking pipe or mold spores growing, call the water damage Homewood and mold removal Homewood pros with 911 Restoration of Tahoe, today!